With over 20 years of experience in masonry design, chimney service, cleaning, sweeping and repair in CT, let Creative Masonry & Chimney provide you the industry winning experience that so many of our customers have enjoyed. 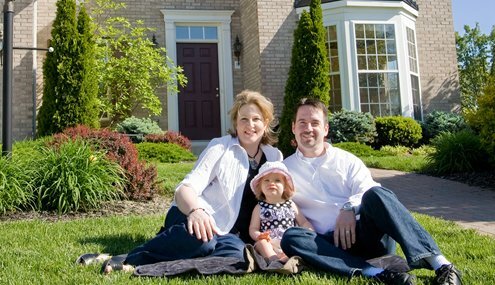 With an expansive list of additional services, we are so much more than professional masonry and chimney experts. Let our work speak for itself. View our gallery of work below. We are fully licensed and insured. We also have an A+ Rating with the BBB. 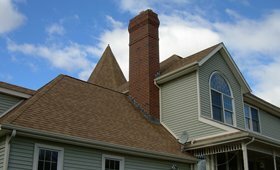 We are skilled in all areas of cleaning, maintaining, relining, and restoring your chimney and fireplace in the central CT area. 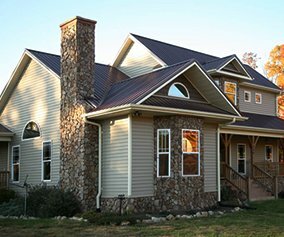 Creative Masonry & Chimney is one of Central Connecticut’s Premier Masonry Contractors. 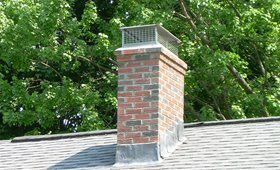 Creative Masonry & Chimney is focused on quality and solely dedicated in ensuring you a thorough chimney inspection. Stainless steel chimney liner installation is an efficient way to address the problem of old chimneys collecting all kinds of flue gases and moisture. Let us install one today! 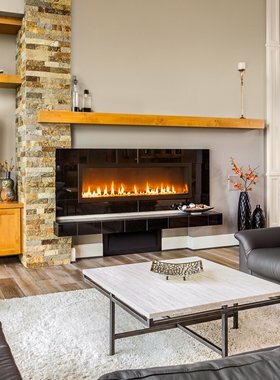 A regular chimney cleaning ensures that your family will enjoy the benefits of a warm, crackling fire and properly vented home heating system all winter long. These guys are great! (and hard working).